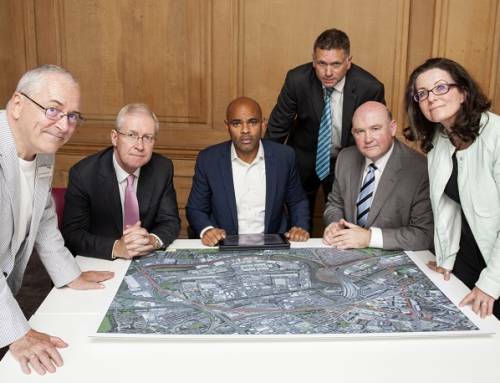 Bristol Mayor, George Ferguson, has announced that 65% of the workforce involved in building the Bristol Arena will come from the region with at least a third of that coming from within the city itself. 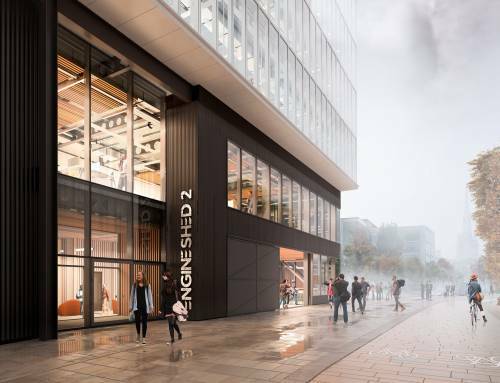 The announcement came as Cabinet approved plans for £28 million for infrastructure works on Arena Island and the surrounding area, including the demolition of the derelict former sorting office close to Temple Meads station. 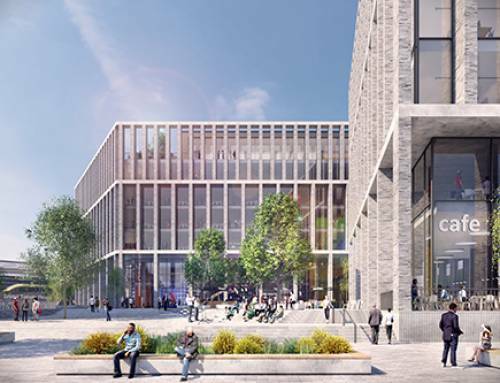 “I have been clear that I wanted local people to benefit, not only from enjoying the arena but also through the jobs and skills opportunities that such a public investment presents. 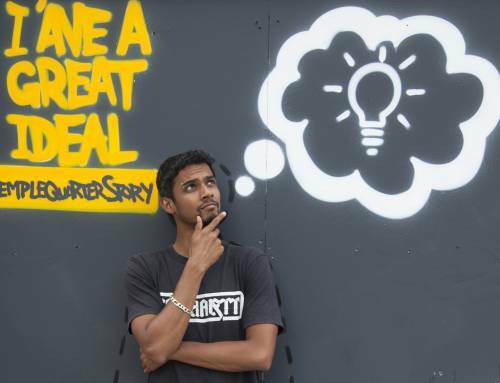 This is an important contribution to Bristol Learning City. 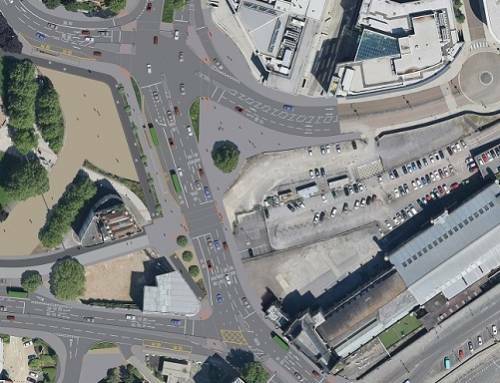 The package of works for Arena Island, approved by Cabinet, include a new public plaza linking the new 12,000 capacity Bristol Arena with the proposed Arena Island development, improvements to the cycle and walkway from the Arena Island site to the Three Lamps Junction on the Bath Road and site infrastructure works. 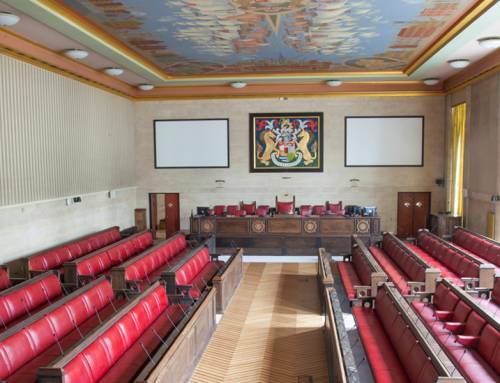 During the meeting the Mayor made it clear that further feasibility work was required for the potential relocation of 200 temporary spaces from future development land at Arena Island to the site at 1-9 Bath Road. 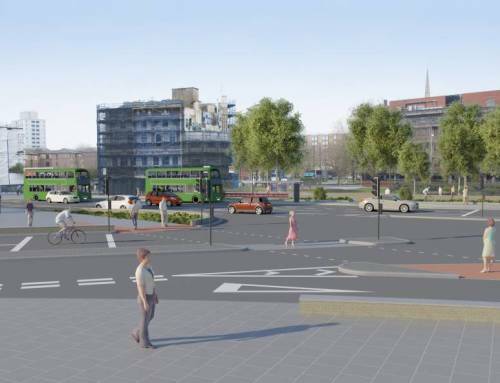 The work would include the viability of car parking, numbers of spaces that could be provided, payback period, costs, heights of buildings, operator acceptability and how it would relate to the road network. This would then come back to Cabinet for further consideration and would need to be followed by an appropriate planning application. 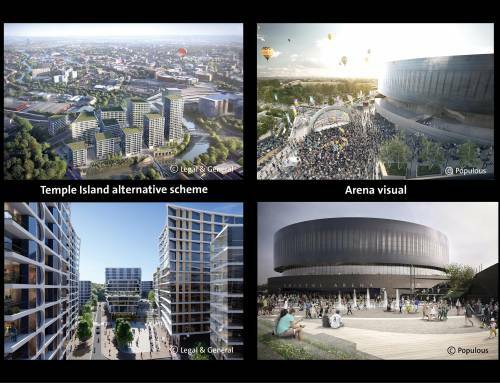 Plans for the Bristol Arena and Arena Island are due for consideration by Planning Committee on 2 March. 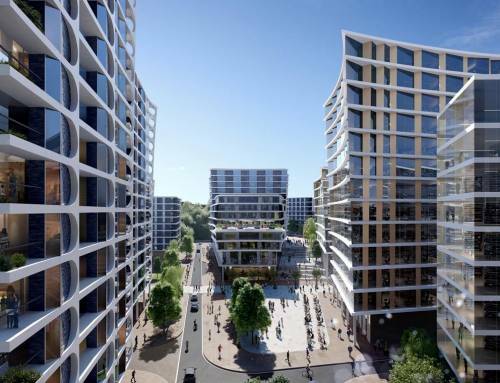 The plans are designed to make Arena Island a thriving part of the city, busy throughout the week, transforming what has been a derelict part of the city close to Temple Meads station.